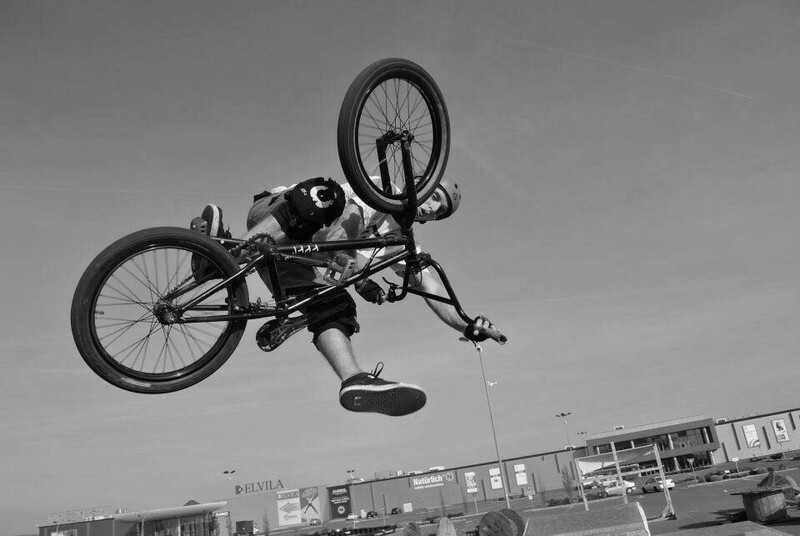 By the mid 70’s BMX racing was a phenomenom and also at the same time achieved immense critical mass, and manufacturers began creating bicycles designed especially for that sport. 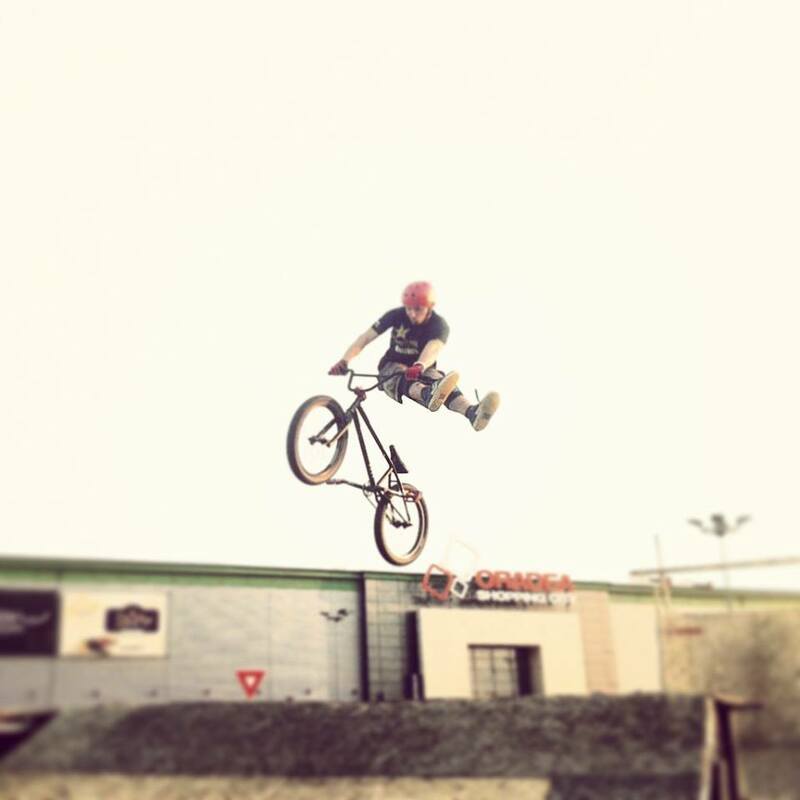 As the sport advanced many aspects of bmx were found like BMX Dirt Jumping, BMX Park, BMX Vert, BMX Street, and Flatland. The first national championship was held in 1982. Nowadays the sport developed tremendously all around the world, and recently achieved huge popularity among young people. Although the sport in Europe, Asia, and Africa is still relatively a new and late bloomer sport, it’s recognition has become strong and fast, Immediately accepted among the society. Despite the sports reputation, there are several issues in some places, especially in some parts of Europe where there’s at least one national sport. 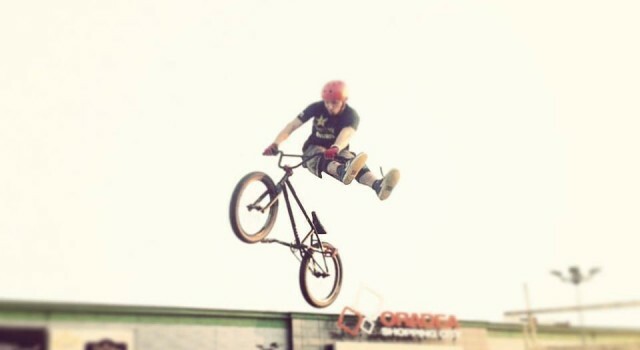 Most common issues are lack of spots and other places for practicing like Dirt Jumps, Concrete Parks, and Skateparks, a rocky relationship with the town hall regarding about building spots for practice, people(particularly most older people who do not have a specific knowledge about the sport) seeing the whole BMX scene as pointless, aggressive,and volatile waste of time. Some people also views those who practice the sport as a primitive, narcotic wrongdoers, who are prone to committing crime. 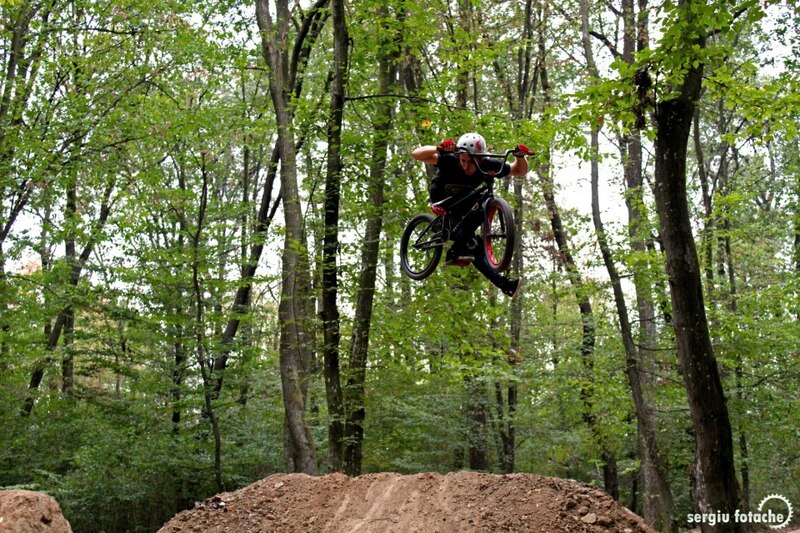 Nevertheless, the sports false negative reputation tempered in recent years, due the fact that many other people accepted the sport and that parks and dirt jumps were established all around the world. 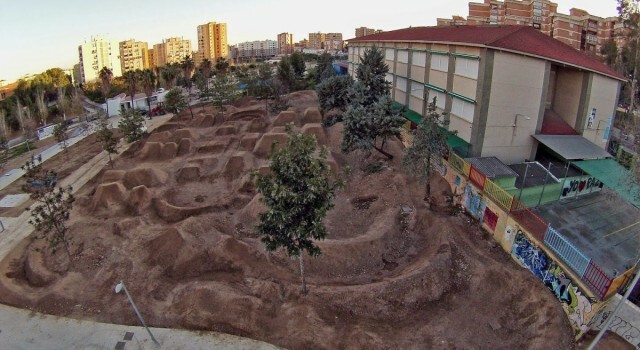 In Europe roughly there are about more than 200 known skateparks, and countries with most parks and dirt jumps are the UK, France, The Netherlands, Italy, Switzerland, and Spain. There are too many young people enjoying the sport itself. Most people tend to start from an early age age between 10 – 14 . Description of a skatepark is basically diverse because every skatepark is different in it ‘s own way, but I’ll show you one skatepark. 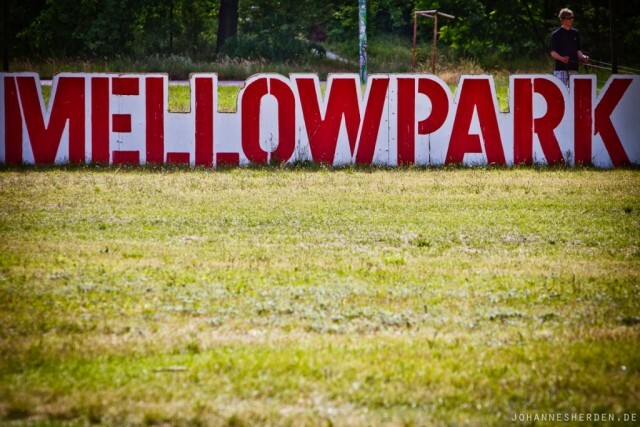 One big example of a skatepark which is very famous is The Mellowpark in Berlin, Germany. 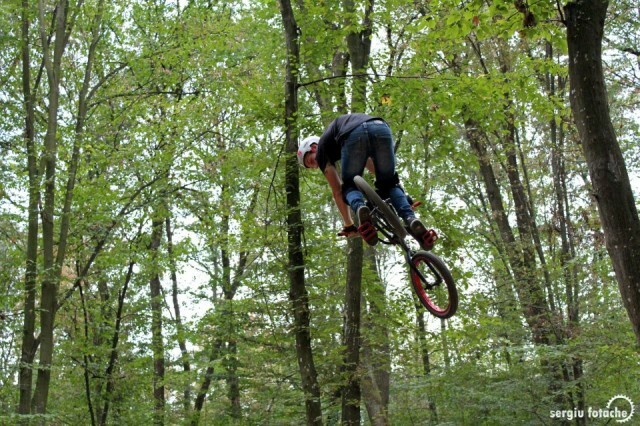 The Park is known to be extremely diverse with all kinds of ramps,dirt jumps and even skate spots possible. It was built in 1994. It has about 15 different spots, offering many rideable elements for each level. 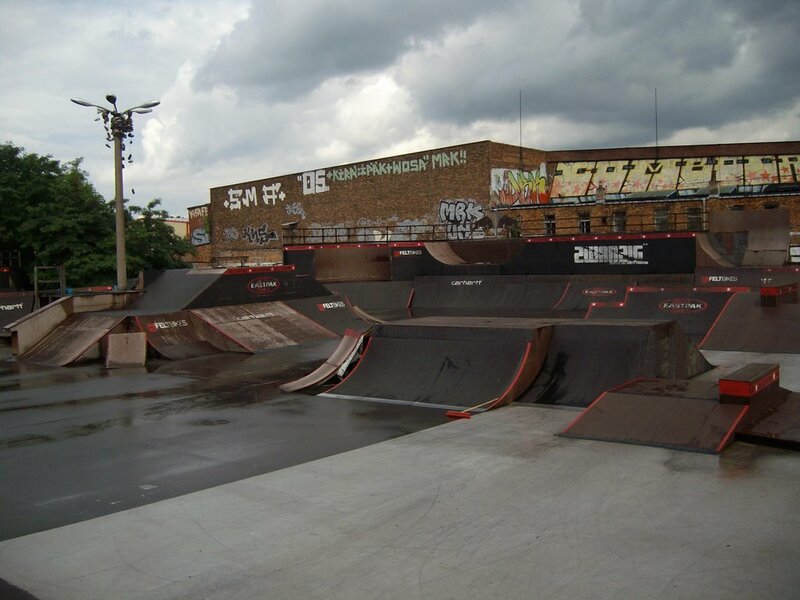 The most common ramp elements of a skatepark are funboxes, quarter pipes , mini ramps, hips, foam pits, pyramids, half pipes and banks. The most basic element of a skatepark is the Funbox, it’s a jump where you can jump straight from a kicker to a landing, most funboxes have a table between the kicker and the landing for practicing more safely new tricks. Another important element of a skatepark is the quarter pipe The quarter pipe is simply a single kicker where you jump up in the air and turn 180 degrees back to the same kicker where you pumped off. Now I will name( in my opinion) the top 5 skatepark in Europe and I’ll describe them each and every one of them. 1.) 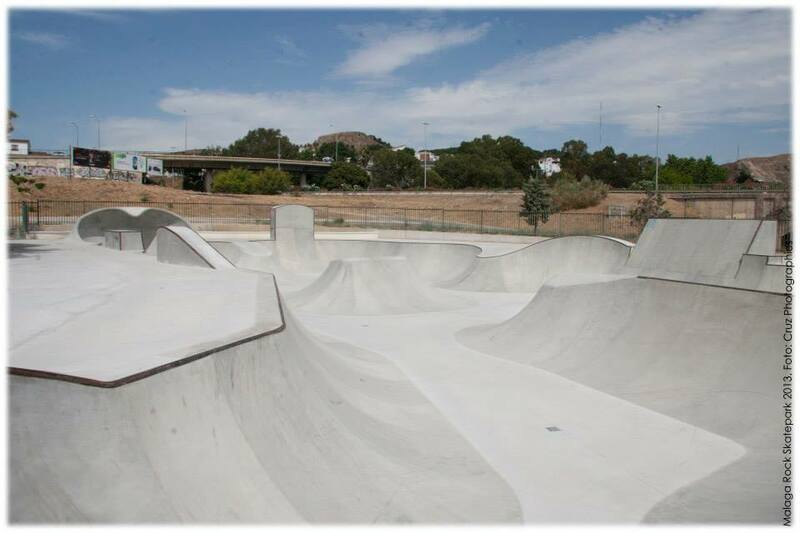 Malaga skatepark, in my opinion is the best skatepark in Europe due to it’s fine and exceptionally shaped bowl, offering a very good progress and training for everyone who wants to ride that place. 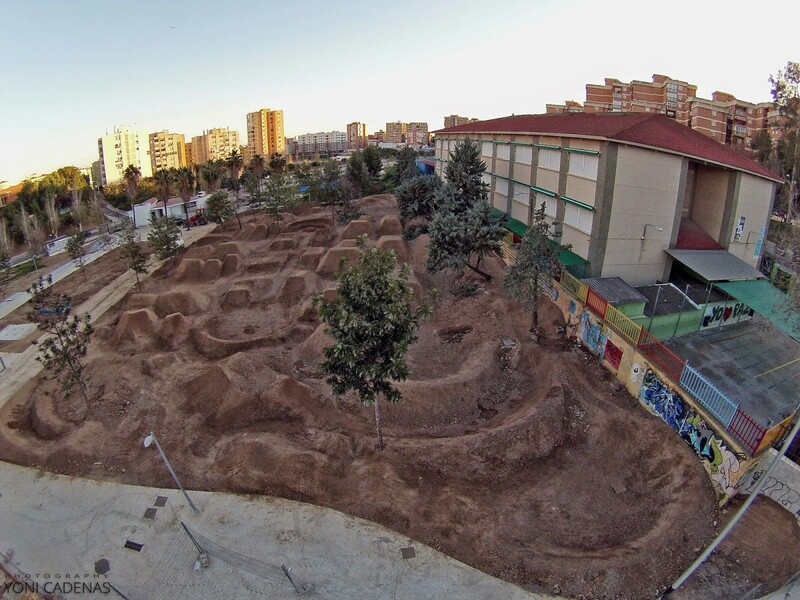 Another main reason why I choose this skatepark as the best is because it has also a dirt park, and it’s a bonus for me, cause personally that is my favorite aspect of bmx, that place really exceeds your expectations. The best thing is about the park is that it’s free for everyone. 3.) 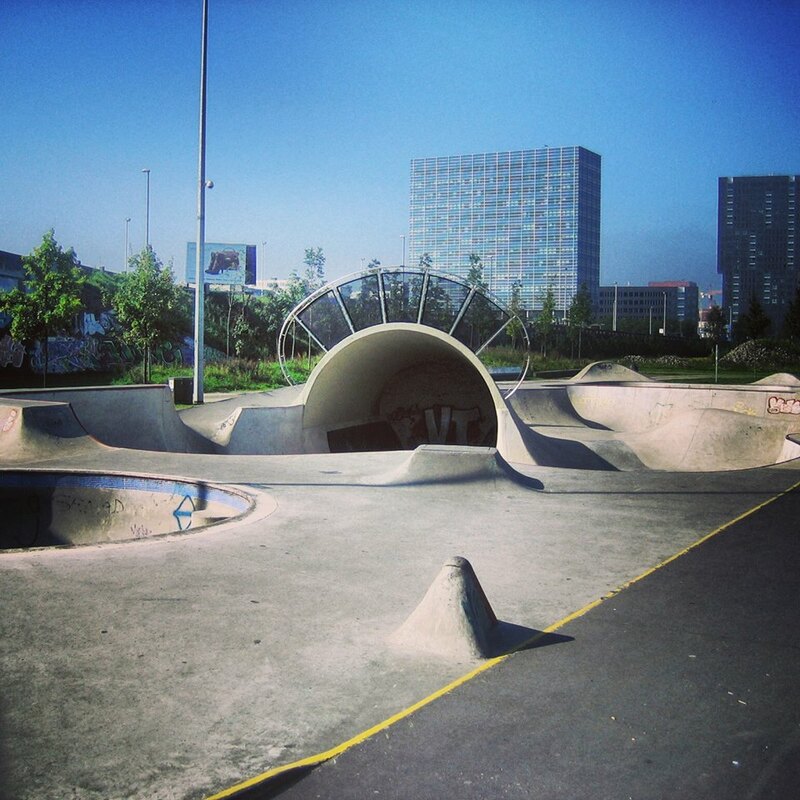 Antwerp Skatepark is a place where I was fortunate enough to ride, the park is so huge with lot’s of cool quarters to ride, it’s heavy, hard but it’s a top notch place,it’s very exciting to be honest. 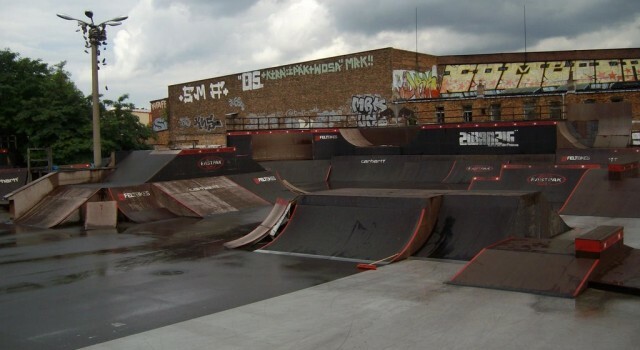 4) Adrenaline Bmx Park Corby is probably UK’S best park ever, a top favored destination which I hunger for, it is really an outstanding example of an indoor park, built exclusively of wood, it has lot’s of quarters and lines, Unfortunately I was not able to go there,yet. However, I’ve seen a lot of footage about that place and when I’ve seen that park for the first time I was definitely excited about visiting it one day, hopefully I’ll be able to fly there and have some fun. 5.) The cradle skate park, Brixlegg Austria, is one of the best and unique skate park in Europe, it is around the Austrian alps, not far from Innsbruck, it is very sizable, offering many possibilities from little banks to extremely big bowls and quarter pipes, it seems to be a very fun place to ride, and since it is between the Alps, the place is gorgeous in every point of view, making the place as another ideal destination for everyone who want’s to ride an exemplary skate park like that. It is also very close to Germany and somewhat Switzerland also. hopefully I will be able to visit this place also. The view is stunning, as the skatepark also.